Tarifa is where the Atlantic winds meet the beautiful beaches for exciting wind related sports activities. Surfing the waves, windsurfing and kite surfing drives thousands of enthusiasts from all over the world. Situated right at the junction of the Atlantic and the Mediterranean Sea, it sets the atmosphere and climate different from anything you have experienced. 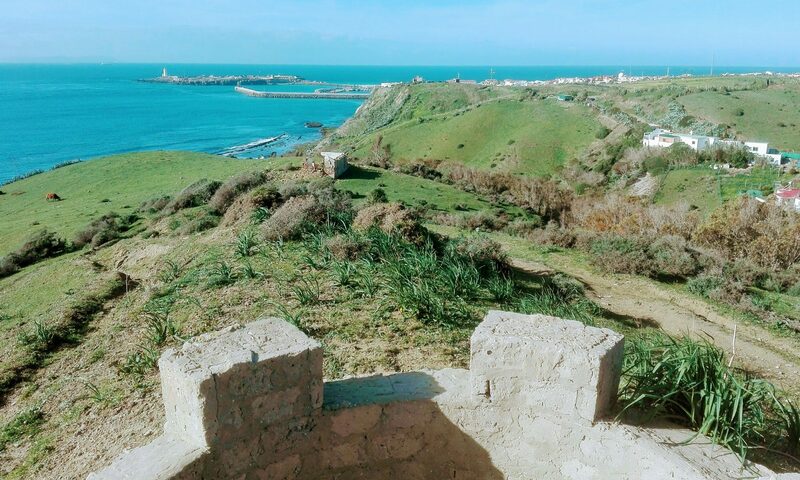 The beautiful beaches, the historic ruins and beautiful green spaces in Tarifa suit any traveller. Everything makes up for a perfect holiday, granted if you know some conversational Spanish. If you have never spoken Spanish, you can find Spanish Tutors to make you comfortable with everyday Spanish in the shortest time. Unlike traditional classroom environment, Spanish Tarifa does not have a strict schedule you have to follow. You set the time and the location you are most comfortable with, and we will arrange a Spanish tutor for you. You have the freedom to choose a comfort of your home or have a class in an outdoor meetup like a café. Moreover, unlike a classroom full of people, the courses are tailored according to your individual needs. The high winds pick up as the day starts to fade, so you can setup time for Spanish lesson in the morning. 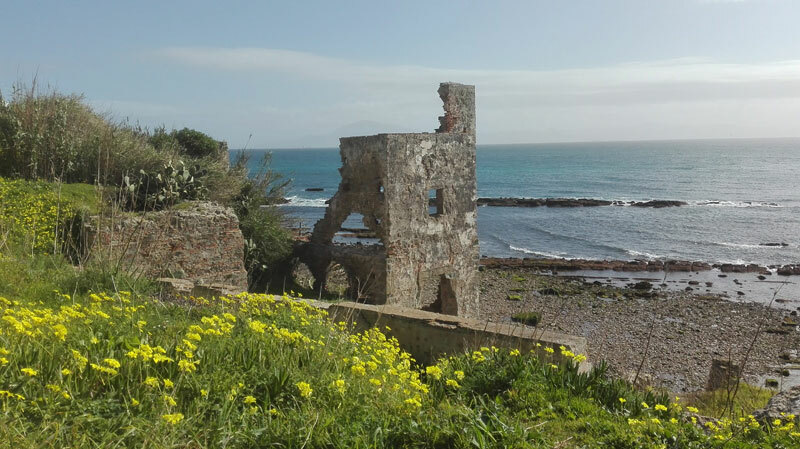 If you are in Tarifa to visit the historical places and ruins, you will love to do it in the morning until the afternoon. Then you can set up an evening class near the beach or in your home. As you go on about your activity, you get time to practice your conversational Spanish with friends or local. This makes up for an exciting experience. Spanish Tarifa tutors are professional Spanish teachers with good experience with variable teaching schedule and students. Personal experience with numerous students give them a better understanding of what and how to handle a different level of understanding of the Spanish language. This experience also allows them to set up lessons that fit every individual student to the full extent of their potential. Moreover, you can expect more attention to your progress than a typical classroom environment. As students may run into different problems, SpanishTarfia tutors can arrange proper exercises for continuous natural learning. SpanishTarifa offers Spanish language lessons for individuals and small groups. There’s a limit to a number of people allowed in a group to make sure everyone has a proper learning environment. A crowded class tend to have opposite effect on learning. As you start your class with private tutors, you will realise that you are learning more openly. The tutors will closely monitor your progress and advise you personally to fix your mistakes and speed up your language acquisition process. You can expect to have conversational Spanish language capability within a few short weeks. And you can take it to the test with the locals and explore more of Tarifa.